It gladdens our hearts to say that nominations for the top poets for this edition came from mostly matured people, and that was evident in the submission they gave. It was not to say however that it was 100% perfect; like we used to say, there is hardly anyone who can do this kind of survey and come out with 100% accuracy. With this edition however we can say most people who submitted nominations did a very good job. We wish to say that when we say “Poets who Rock Nigeria” we do not mean the best Poets in Nigeria, we mean those whose impact people really felt in the industry around the nation, hence we could also say they were appreciated for their contributions to a budding industry. It is also important to state here that those who submitted only their own names or didn’t submit according to categories were not counted. Also, the comments on those who made Top 20 on the list were mostly what people said about them in nominations. 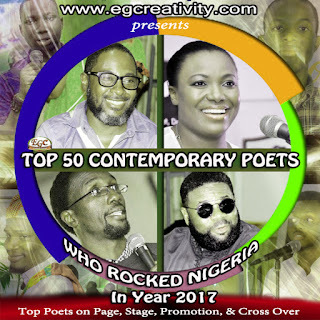 Click This Link to view TOP 5 Poets in each Category of (Written, Spoken, Promotion, and Cross Over Poets). The frequency which names appeared in the above categories lead to the #EGCtop50 list. To view list of all names submitted, please Click Same Link. To View #EGCtop50 for Year 2014 Please Click. 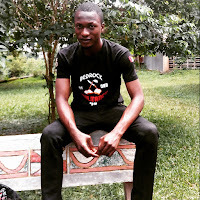 The chief organizer of UNIBEN literary festival 2015 is one of those Poets who rose from the Slum and became so dexterous in poetry to the point that he got opportunity to travel out to Germany and perform Poetry, representing his fatherland well. 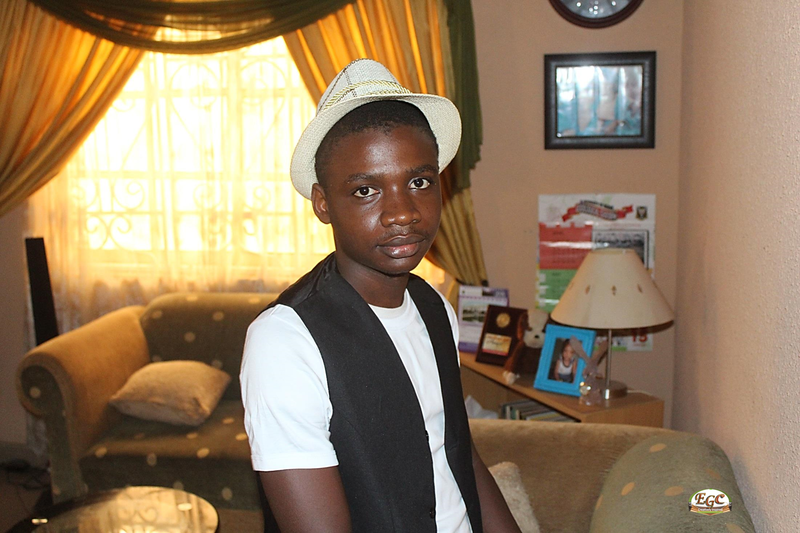 Though he couldn’t make top 10 in any of the 4 categories, Ehiz is one Spoken Word Poet to watch out for in the future. Sunday visited over ten schools in Lagos and Ogun with his mentoring program for secondary school students in March, held a love poem competition afterwards with the winning poems including his being published as a book for Capricorn Development Foundation in United Kingdom. He is a publisher and writer who know his onion. He was regarded as number 10 Written Poet who rocked Nigeria in year 2015. A surprise name that left a lot of people wowed in the outgone year. 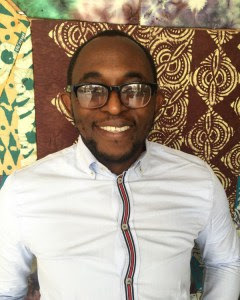 Winner of various international poetry competitions, Ehizogie published his debut collection of poetry in the year to rave reviews. He was visible at different literary events and online where he is said to have a strong voice. He was also among top 5 finalists for Etisalat prize for fiction. He was regarded as number 5 Written Poet who rocked Nigeria in year 2015. If the number of people who watched a Poet do his/her thing is used for this ranking, Titi would be number one on the list. She performed at the inauguration of President Muhammad Buhari on May 29, 2015, with viewers from all over the world watching on TV. But most Poets still see her as one of those fine voices from outside the country that they wonder why they hadn’t heard of her before. She was regarded as number 4 Spoken Word Poet who rocked Nigeria in year 2015. Popularly referred to as the Queen of Spoken Words in Nigeria, the oil and gas Lawyer started the year on a high note. She released her spoken word album “Water for Roses” along the way, but she was said to be scarce towards the end of the year. Yet many love The Poet DONNA aka Donna Obaseki, especially for the beauty’s way of encouraging younger poets and being of support/help even in her tight schedule. 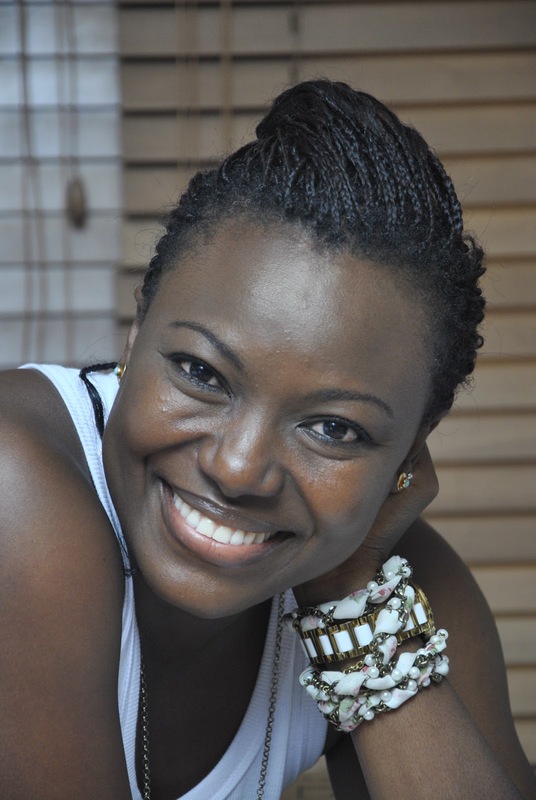 She was regarded as number 9 Spoken word artist who rocked Nigeria in year 2015. The convener of WordUp and War of Words Slam didn’t use much of his ability in the outgone year like he did in previous years, maybe because he is planning something bigger, but he kept using diverse ways to promote poetry particularly through online competitions. Olulu aka Olumide Holloway also graced various forms of event and worked as a mentor to many younger Poets. He was regarded as number 3 Poetry promoter who rocked Nigeria in year 2015. With a collection that made ANA longlist, Su’eddie’s poetry was more on several blogs as “Home Equals Holes” found more relevance with increased sales and more appreciation. He was at different festivals, including his own SEVHAGE literary festival, to help create platforms for poetry, all in addition to mentoring. 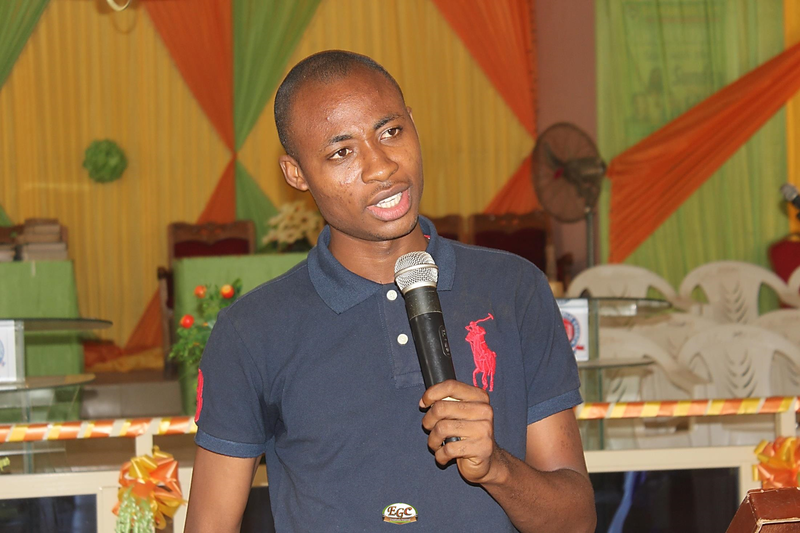 He was also nominated for Abubakar Gimba prose prize. He was regarded as number 2 Written Poet who rocked Nigeria in year 2015. 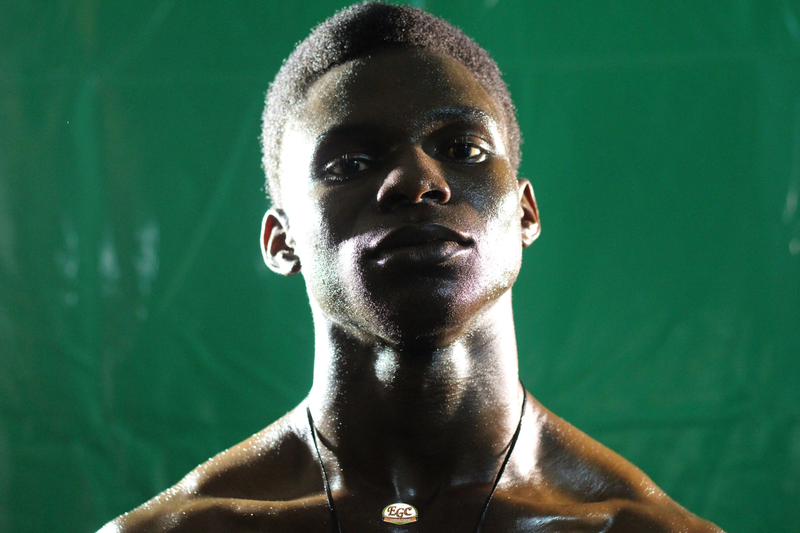 If there could be an award for the Spoken Word poem that rocked Nigeria mostly in the out-gone year, VicAdex’s #MenNotgods will probably win it. It was the same poem he used to edge slam favourite, Wome Uyeye, at War of Words 5 Slam competition, but unfortunately he couldn’t win the slam itself. 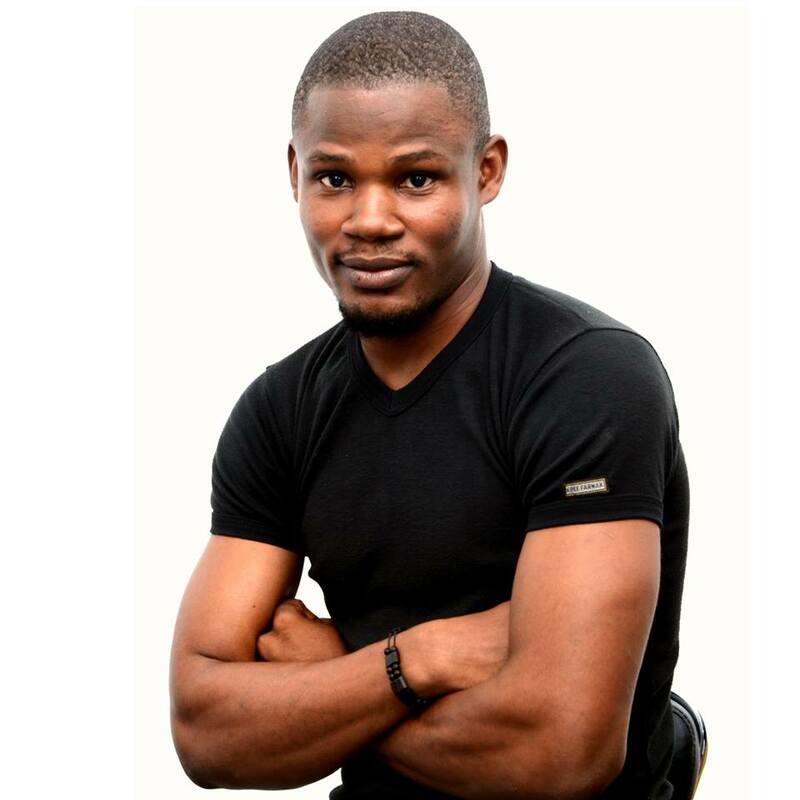 Adetimilehin Inioluwa aka Vic’Adex is a lover of motivational books, and that is evident in his poetry. 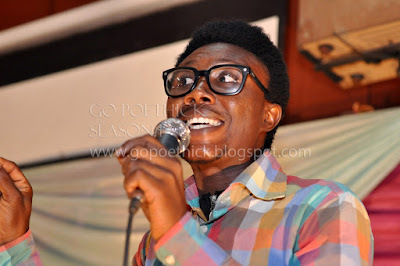 He was regarded as number 6 Spoken word poet who rocked Nigeria in year 2015. This fast growing spoken word act continued his streak this year, getting better in life and stage, and showing he also knows how to do poetry, especially the spoken word aspect. He is naturally a bold person with a thick voice and that could be his strength in the future if harnessed well. Though he couldn’t make top 10 in any of the 4 categories, the frequency at which his name appeared in all categories showed he is loved by many. 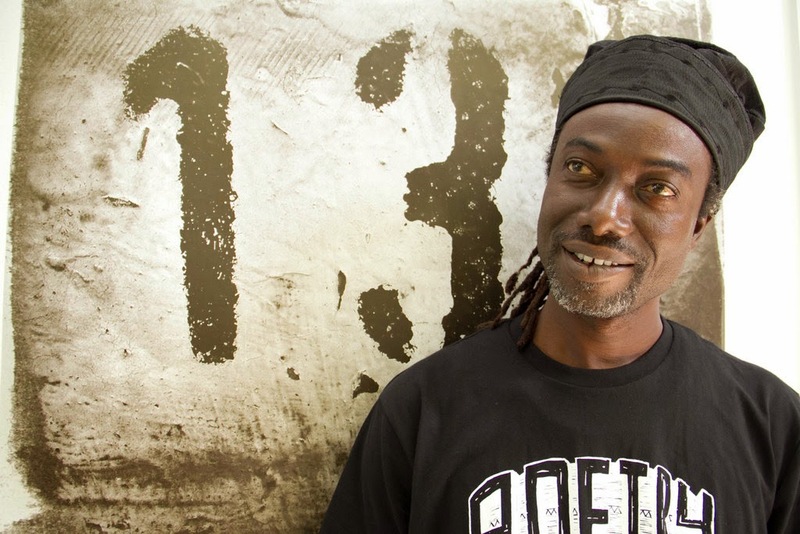 The only Rastafarian on this list, AJ Daggar’s words are as sharp as razor, he is known as a revolutionary Poet. 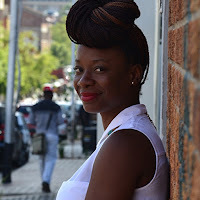 His Freedom Spoke Words event has grown so quick and is already known as one of the consistent monthly poetry events hosting “poetry power-houses” like Akeem Lasisi, DONNA, Titi Sonuga, Bassey Ikpi, etc. He is both a Written Poet and a Spoken Word Poet. He was regarded as number 6 Poetry promoter who rocked Nigeria in year 2015. Servio released his poetry collection, “A Tributary in Servitude” in the year and the collection went on to win ANA Poetry Prize 2015. He had readings in the South-West and remained a visible force through the year with occasional trips to the middle belt and northern Nigeria. 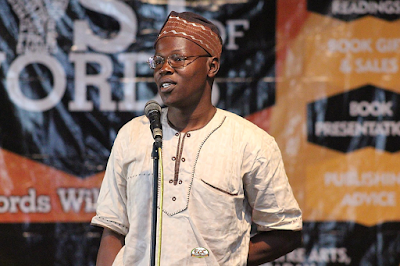 Using WriteHouse online and “Artmosphere” event in Ibadan, Servio helped create platforms and media for poets and writers of other genre to thrive. His publishing outfit (alongside his friend, Femi Morgan) was also instrumental to Bunmi Familoni winning Abubakar Gimba prose prize. This was in addition to mentoring many younger Poets. He was regarded as number 4 Written Poet who rocked Nigeria in year 2015. This young man with Kemistree were often seen as ‘Tunde and Wunmi Obe of Poetry” when compared with a ‘musician’ couple in the country. The synergy of him and his girlfriend is really commendable both on stage and backstage of events. But that is not what got him into top 10 on this list; Olayinka Samson Aremu is known to be strong and hardworking; no wonder he chose the stage name “Samurai”. He was runners-up twice at Abuja Poetry Slam in outgone year and was runner-up again at EKO poetry slam. He traveled both far and near just to show his skills and he never stopped to attend poetry events even when he wasn’t billed to perform. He is currently working on a Spoken word album, with his first video #AntsRace set to be released in a couple of days. 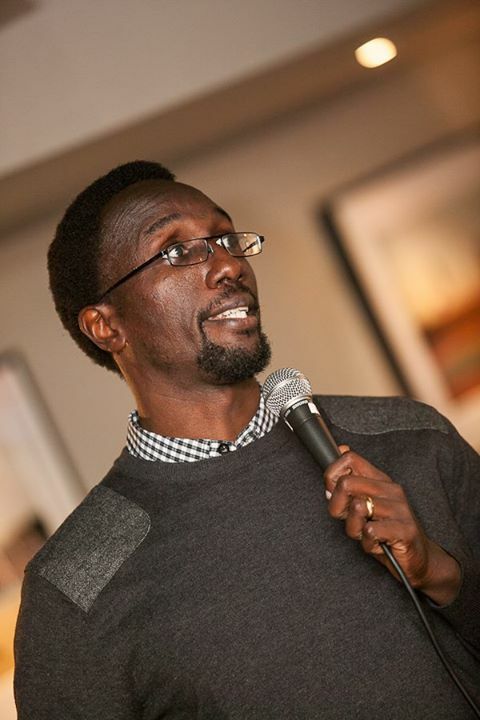 He was regarded as number 7 Spoken word Poet who rocked Nigeria in year 2015. With the release of #iCount Spoken Word Video, a sustained work in cinematography, being on panel of judges in some poetry slams and a continued showing of his talent and abilities, The Enigmatic Olumide Bisiriyu continues to show he has skills and abilities. 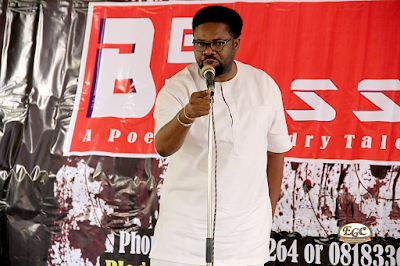 The convener of #BB poetry events in Ibadan, 31 Days of Poetry online, among others, has been consistent and never losing steam to help make poetry better by giving people a platform to showcase poetry that touches souls. Enigmatic is currently working on a Spoken Word album and a follow-up poetry Video to #iCount (Click to View the Video), which may be #MeaningOfLife or #CosmeticSurgery. He is also working with other Poets to edit, record, and shoot their videos. All this is in addition to quality mentoring. He was regarded as number 4 Poetry promoter and number 4 Cross over Poet who rocked Nigeria in year 2015. Sage remains an inspiration to younger Poets, especially for not considering his high profile and relating well when younger ones come in contact with him and, being featured in high profile events and TV shows. He also went about with his motivational (prose) book, “Dream Maker”, selling same as he performs his poems. The new thing he added to his arsenal this year was his exploration into film production. He already has a short film that is yet to be officially released. 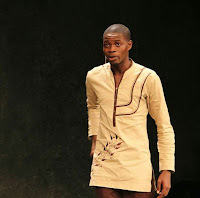 Though he jokingly said he might be retiring from Spoken word poetry soon in an event in Port Harcourt, the father of modern day Spoken Word poetry in Nigeria was regarded as number 8 Spoken Word Poet and number 3 Cross over Poet who rocked Nigeria in year 2015. Even if you didn’t get to see her, it will be unbelievable if you say you didn’t hear of her. She was in a lot of places, where not in person, at least in name and her impact was well felt. Kemistree aka Kemi Bakare is, a multiple Slam Champion, a young Poet and student of Olabisi Onabanjo University that sends shivers down the spine of contenders whenever they hear she is contesting in a Slam. 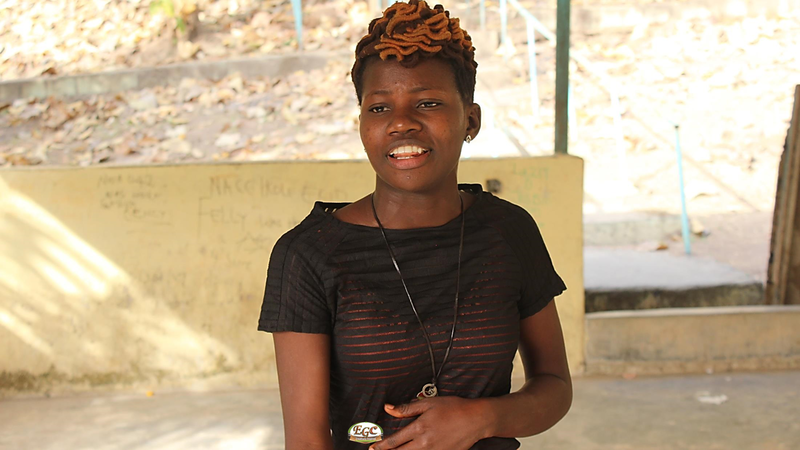 Some young Poets had to confess they prayed and begged her not to contest in #BB Poetry Slam held in Ibadan in the outgone year, after she convincingly won EKO Poetry Slam in year 2014. But she went ahead to Abuja and won Abuja Poetry Slam 2015 afterwards. With a wide margin, she was regarded as number 1 Spoken word Poet who rocked Nigeria in year 2015. If this ranking was judged with how big Poetry event in the outgone year was, alone, Efe Paul Azino could have been the number 1 on the list; there is no record of any poetry dedicated event held in Nigeria that was as big as his Eko Poetry Festival. Though criticized for some of the foreign Poets he brought in whom local Poets bettered, he is still known for getting the biggest sponsorship for a poetry event so far in the country, from Nigerian breweries plc. 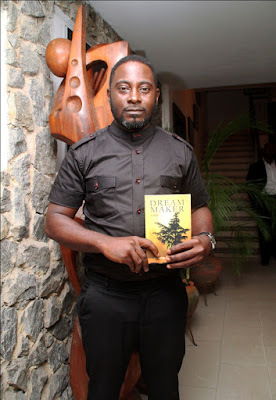 Efe also released his collection of poetry “For Broken Men Who Crossed Often” in the year, with accompanying CD that helped to spread his words. 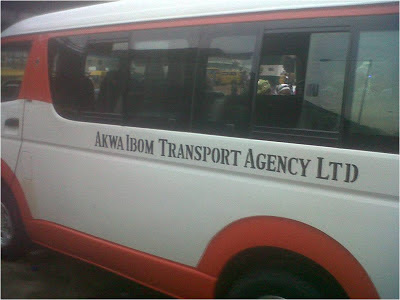 He was everywhere that mattered in the South-West doing his thing and creating the impact he is known for. This man who has been dominant in Nigerian Spoken word scene for years is regarded as a strong contender for the King of Spoken Words in Nigeria, alongside Dike Chukwumerije. He was regarded as number 5 Spoken word Poet and number 7 Poetry promoter who rocked Nigeria in year 2015. Also known as Tope Sadiq, he known as a freestyle Poet but, most importantly he is known as the convener of Freedom Hall poetry and music event that has hosted many A-list poets and musicians in Nigeria. 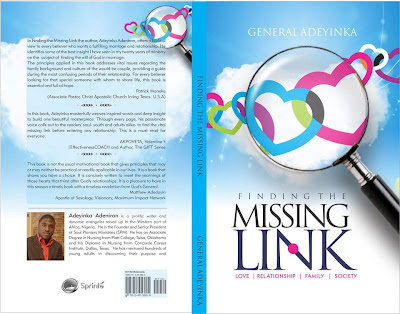 The event holds monthly in Lagos and Abuja, with some editions held in Ghana already. 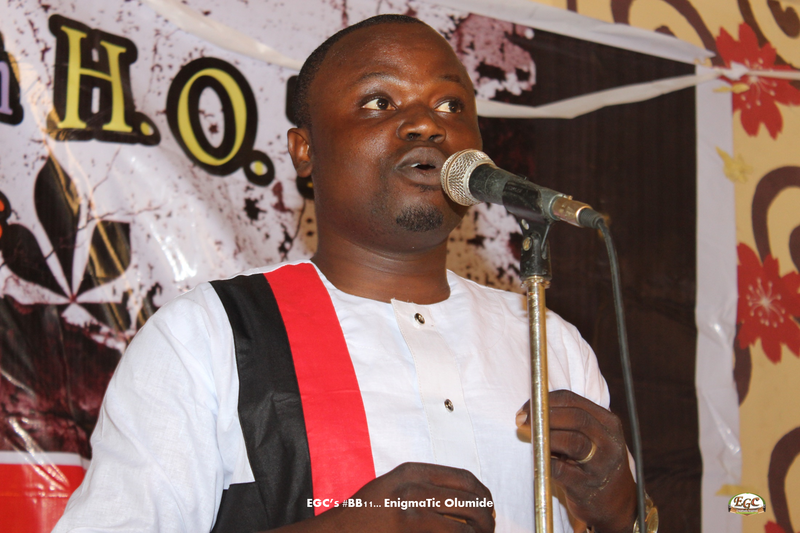 His Freedom record label also has a radio show hosted with another spoken word poet known as Wome Uyeye. Torpedo was instrumental in discovering and pushing up many upcoming acts, one of them is Bash Amunemi whose “Freedom” spoken word collection was released in year 2015. He was regarded as number 10 Spoken Word Poet, number 8 Poetry promoter, and number 7 Cross Over Poet who rocked Nigeria in year 2015. 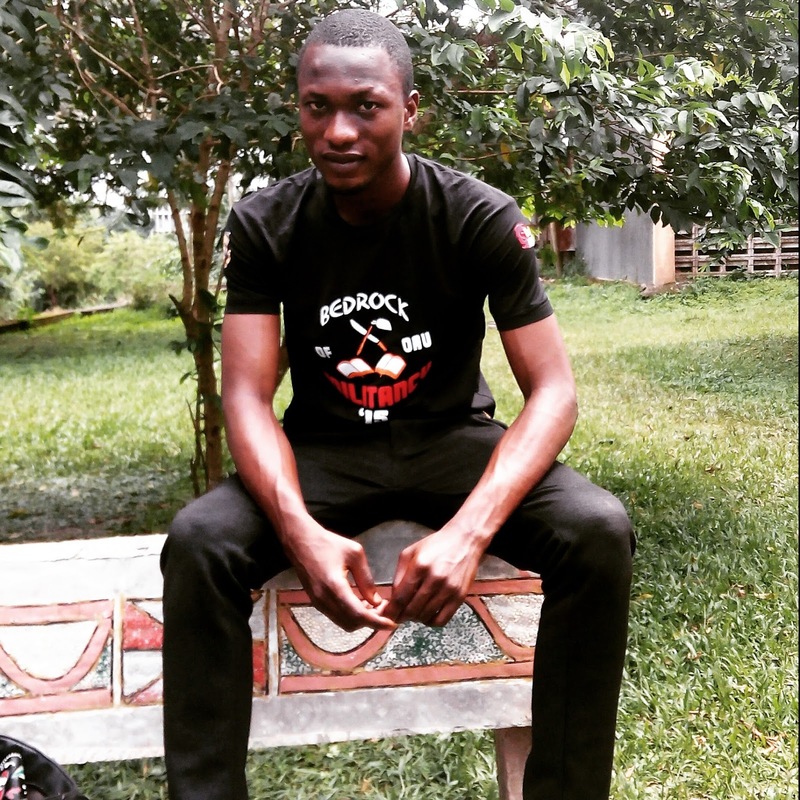 Strong, intelligent, and fearless, Kukogho remains one of those who are dedicated to changing the outlook of poetry for the better in Nigeria. 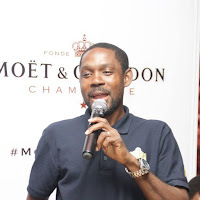 His work with Pulse.ng, till he left, saw many poets and other writers being showcased by the media organization and giving a near balance with the fact that more musicians/actors were hosted by such organizations. 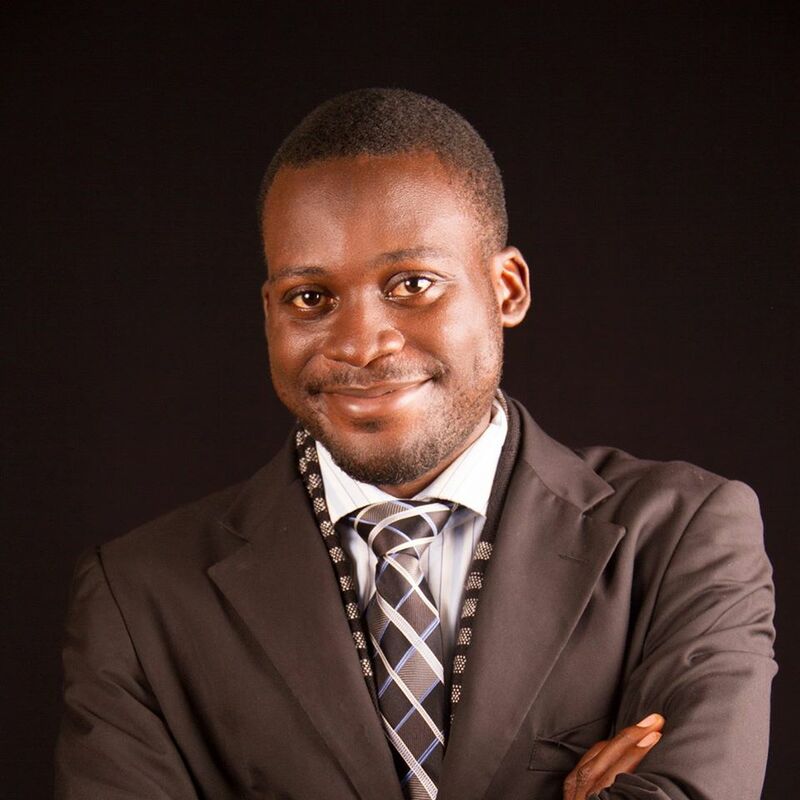 He also runs one of the fastest growing publishing outfits in the country with his WRR. He and his team have been making poetry count with that for a while. Other notable activities he executed in the year were various monthly and occasional awards for young writers, mentoring them, the release of his new collection “I Said These Words” and closing the year with his WRR literary festival tagged “Feast of Words”. KIS, as he is fondly called, is also a passionate photographer and he made this known with his #CandidLagos pictures online. He was regarded as number 1 Written Poet and number 5 Poetry Promoter who rocked Nigeria in year 2015. Just when you think you will not be shaken, you find him taking you to new heights. 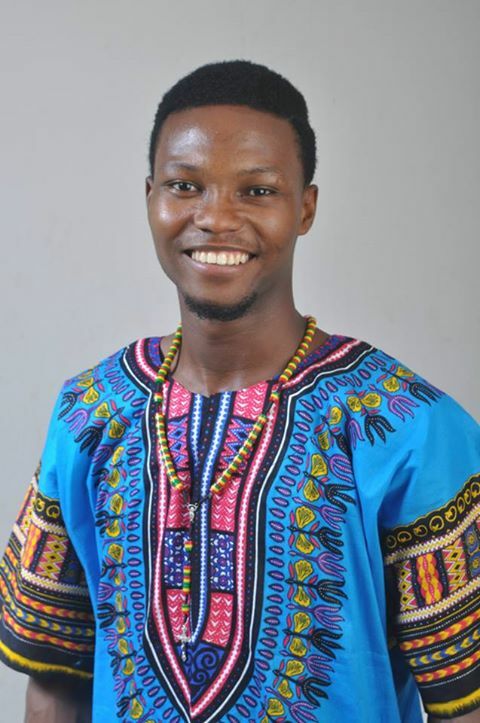 With many poetry videos online attached to his name he might be regarded as the Spoken Word Poet who is striving most in exploring the use of videos to promote his poetry so far in Nigeria. Using the Abuja Literary Society mainly, Dike did the ALS Night of the Spoken Word that brought some of the biggest crowds to Abuja for poetry. He is known as one to be considered for the King of Spoken Word in Nigeria alongside Efe Paul Azino; if Efe may be considered as ruler in the South-West Dike might be the ruler in Northern Nigeria. He is not known to fight for relevance, it comes with ease, as he was again in his elements this year, ‘singing blues’ that left a lot of people amazed, and smiling. He was regarded as number 2 Spoken Word Poet and number 2 Poetry promoter who rocked Nigeria in year 2015. Though Poetry has always existed in Imo to Port Harcourt area of South-Eastern Nigeria, putting the contemporary poets from that axis on Nigerian map may well be credited to this man. Grrrrr, as he is fondly called, is known to be an excellent Spoken Word artist whose delivery pays more attention to sounds than depth, showing those he mentors by example that what he teaches pays off with his achievements so far. He travelled to various cities in the year solely to perform poetry, yet he had a lot of performances on Radio especially with his Sea View Poetry Club. 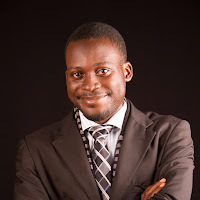 He continued to grow in dominance through a WhatsApp group he created alongside Neofloetry called Figures of Speech (FOS); the group is said to have about 400 members and they are always active, every day. This platform gave room for a lot of people to meet and exchange ideas on how to get better with both written and spoken poetry. 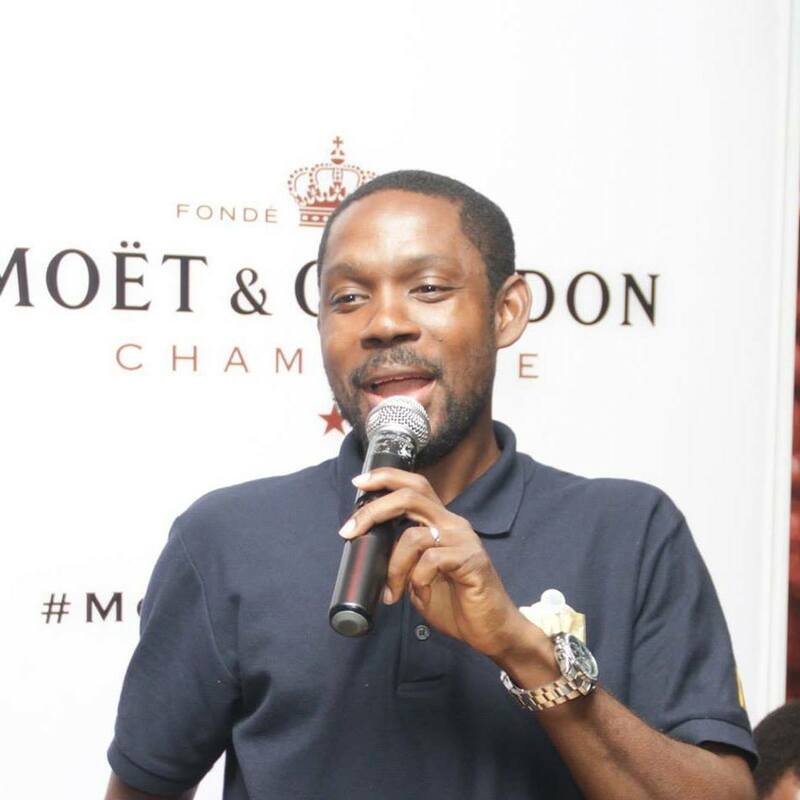 The group also held an event called #Rendezvous in Port Harcourt towards the end of the year. Graciano is currently working on his Spoken Word album and collection of Poetry Videos, with the first likely to be #12MillionNonsense. He was regarded as number 9 Written poet, number 3 Spoken Poet, and number 1 Poetry promoter who rocked Nigeria in year 2015. Ok, this list is cool. Poetry needs this kind of media presence for the growth of the industry. Kudos. I celebrate the voters and mighty pens. I'm thoroughly impressed. A good job. Thump up guys... Nice one guys. I must commend your effort in gathering and arranging this, it is a way of encouraging young budding poets to work harder even if there is no money attach to it; they will surely go places. Kudos to grra.. Little man with a big heart. I celebrate you brother. # knowledgeserviceandexcellence.